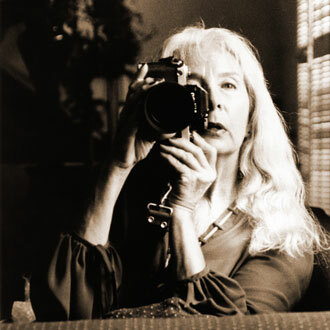 After studing photography in France, Barbara Sloan has enjoyed an illustrious career. In the 1980s she worked with Andy Warhol creating portraits for his Interview Magazine. 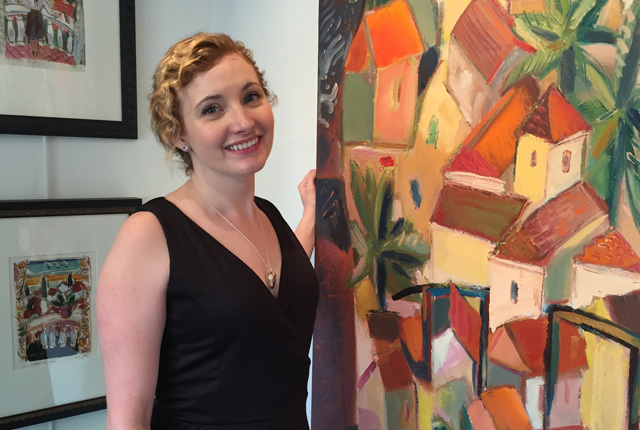 Her advertising work has been published in international magazines and her fine art prints are exhibited in galleries and museums. Barbara's passion, since age 6, is riding a horse. Wherever Barbara travels, she photographs the horse of that country. In her native Texas she bred, owned, and trained Thoroughbred racehorses. Equine fine art photography is a merger of Barbara's photographic skills and her love of the horse. Barbara's work at Arden's includes fine art prints of both horses and their environment. To view pieces that are currently available at Arden's, click on the button link above.